When you hear someone described as a ‘hacker’, you’re likely to jump to the immediate conclusion that the subject of the discussion is a sly, manipulative technical genius who illegally access computer systems with the intent to cause mayhem. White hat hackers are those who seek permission to access a computer system and will do so purely for the benefit of the system owner. They abide fully by ethical practices and are usually paid programmers hired by companies for tech security tasks. 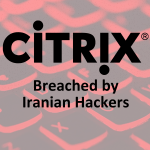 Grey hat hackers are those who generally compromise computer systems for the benefit of the system owner, but have not sought their prior permission and may sometimes act unethically. Black hat hackers are those who access computer systems purely for their own benefit and do so without the system owner knowing. Their intentions are unsavoury and there is likely to be a trail of destruction from their activities. Now that we know the profiles of hackers by their hat colours, in what kind of practices is each hacker type likely to indulge? White hat hackers will most likely carry out penetration testing, in-place security testing, and vulnerability assessments. They can also create visually appealing programs and interfaces to leave the user with a sleek-looking system as well as a secure one. 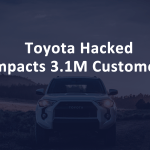 Grey hat hackers are likely to engage in file sharing, software cracking and peer-to-peer downloading. They often seek out vulnerabilities in computer systems, but will rarely exploit these for personal gain. Black hat hackers indulge in malicious practices such as pure vandalism of computer systems, identity theft, DDoS/ransomware attacks, worm/malware creation and the theft of confidential information. 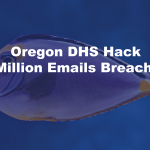 They are also known to modify or delete personal data. It’s worth making a distinction between the three categories, as dubbing someone a hacker can often label them erroneously as someone whose intentions and actions are reprehensible. 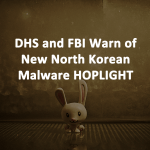 Many hackers are highly professional and moral software engineers whose only interests are serving those who have enlisted their services; while even grey hat hackers have good intentions, although the way in which they operate might be shady. 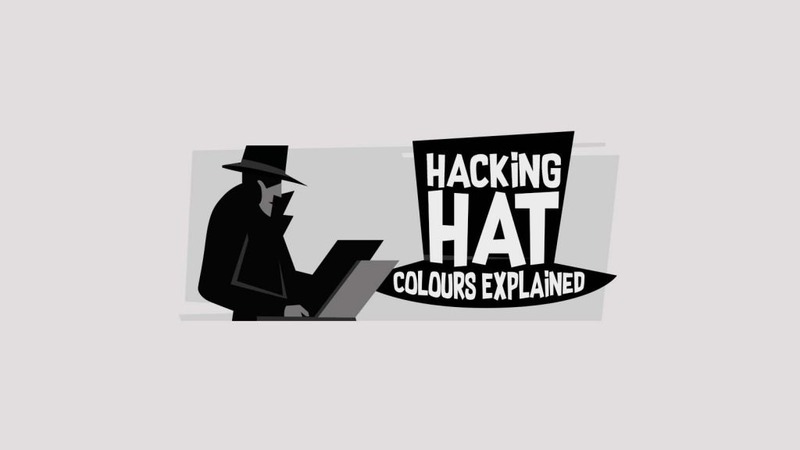 This infographic, which delves into further detail about the various hacking hat colours, comes courtesy of Exigent Networks (www.exigentnetworks.ie/). Orla Forrest works as a Marketing Executive for Exigent Networks (http://www.exigentnetworks.ie/solutions/ip-telephony/), a network solutions company based in Ireland. 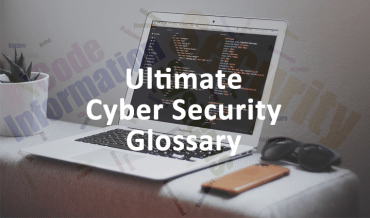 She has a deep knowledge of cyber security affairs and regularly produces content on topics such as ransomware, DDoS and hacking. She has been with the Exigent team since 2011.